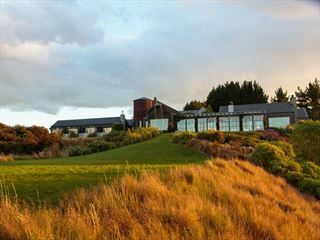 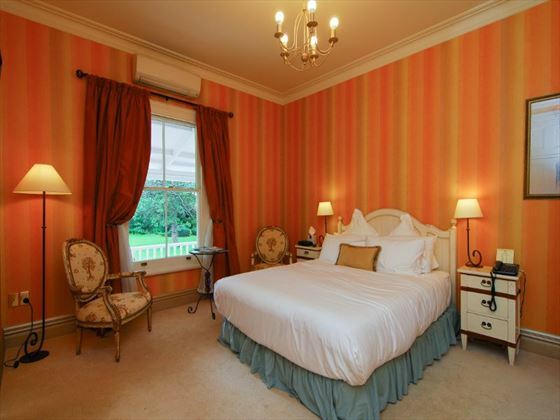 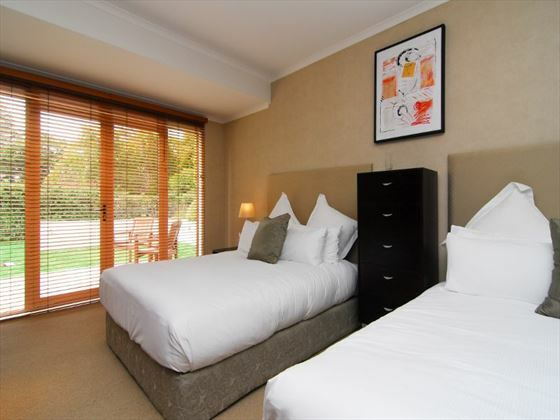 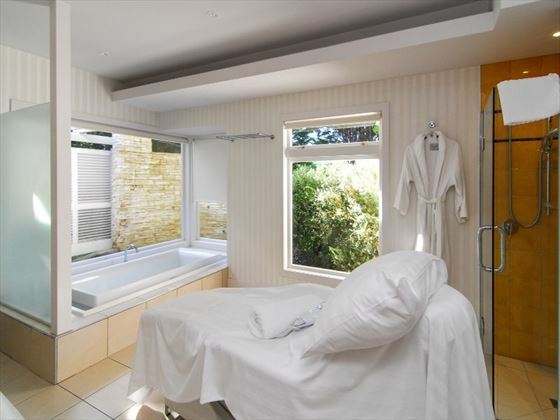 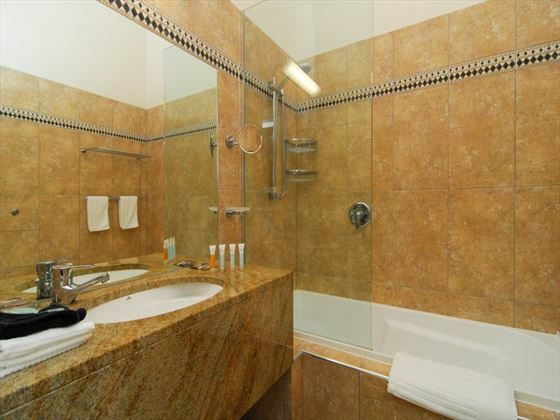 Luxurious and elegant, the Mangapapa Petit Hotel is a charming boutique property in the Hawke’s Bay region. 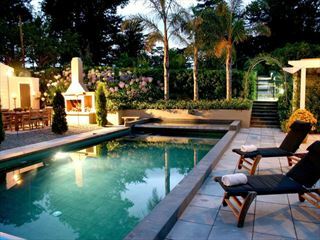 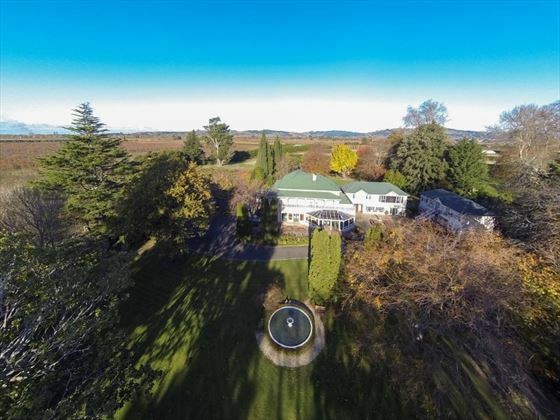 Surrounded by picturesque gardens and verdant orchards, the hotel features ten opulent suites and offers classic New Zealand hospitality for a comfortable stay. 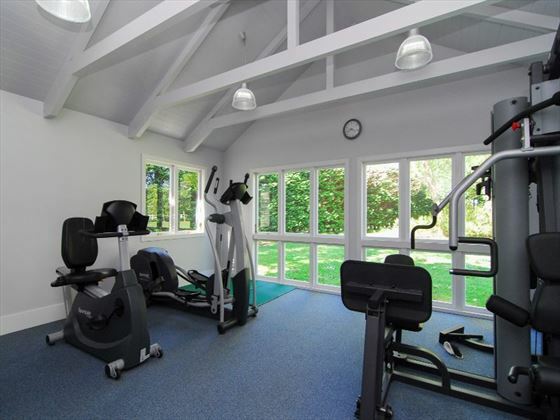 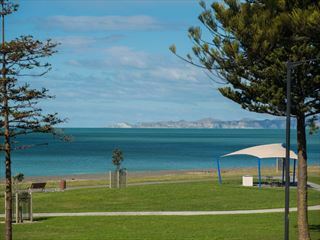 The tranquil ambience provides the perfect backdrop to relaxed and stress-free vacations, with the opportunity to explore the Hawke’s Bay region at leisure thanks to the prime location. 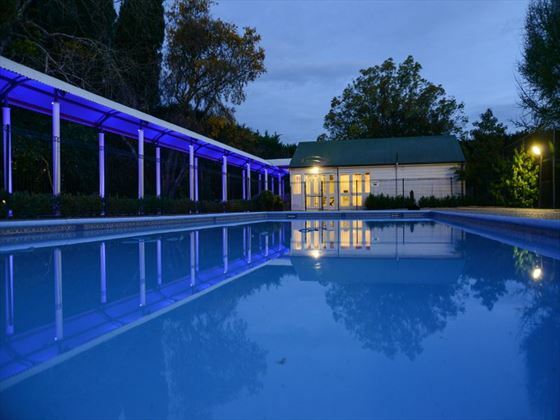 Attentive staff, gourmet dining and an on-site spa create a luxurious environment for a memorable escape from the bustle of everyday life – a gracious homestead with amazing surroundings.